From Sunday 1st April, Kawaiya, which is located on the 3rd floor of Cute Cube Harajuku, is holding a collaboration photo series exhibition called “Neko no Gohanyasan”. This is dedicated to a photo series that features cats dressed up in headwear. 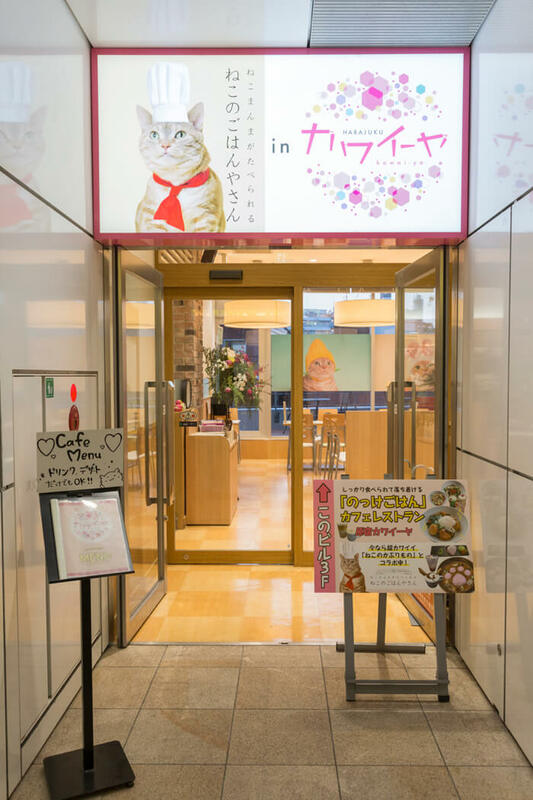 Rather than being character-themed, this collaboration café incorporates the theme of “headwear for cats”, creating an entirely new kind of collaboration café called “Neko no Kaburimono” (Cats in headwear). 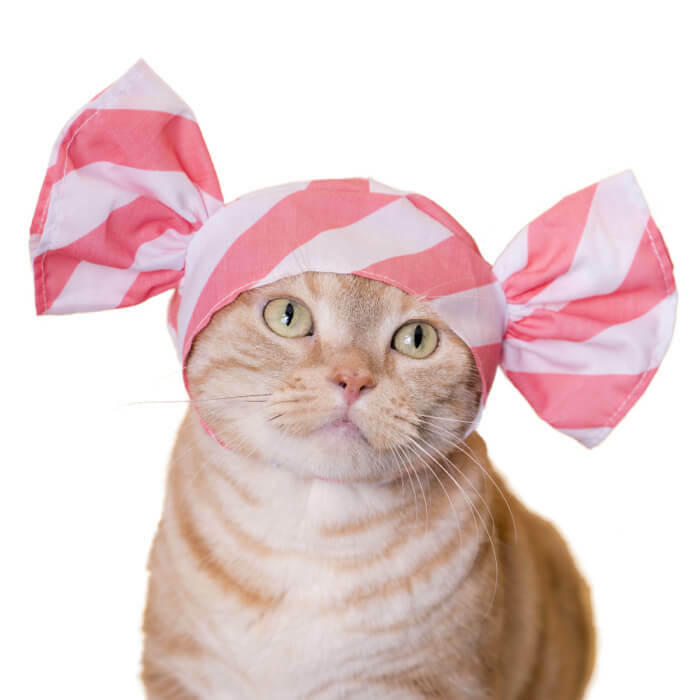 Headwear for cats was once sold in September 2015 in specialist capsule toys and became popular on social media. It was recorded in March 2018 that a total of more than 4 million of the series were sold, further proving their popularity. 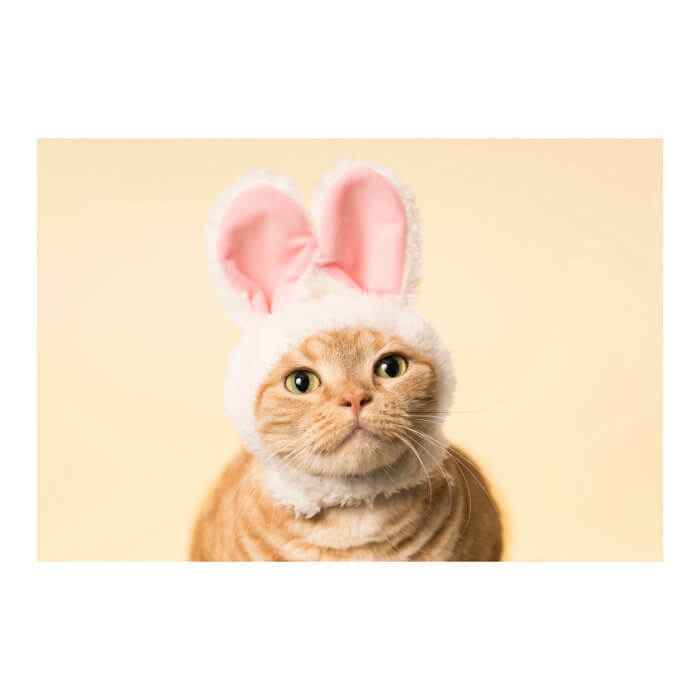 Cat photographer Sakura Ishihara has displayed numerous photographs of adorable cats wearing headwear. There is not a single real cat at the exhibition so those who are allergic to cats can also enjoy this exhibition. 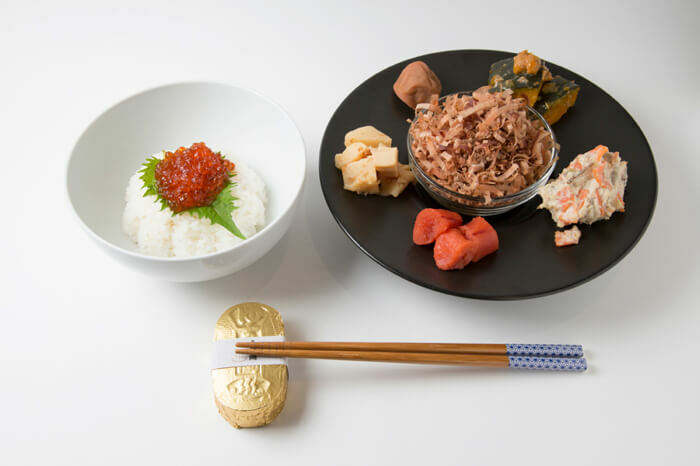 When you think about cats, the one food that comes to mind is Neko manma! 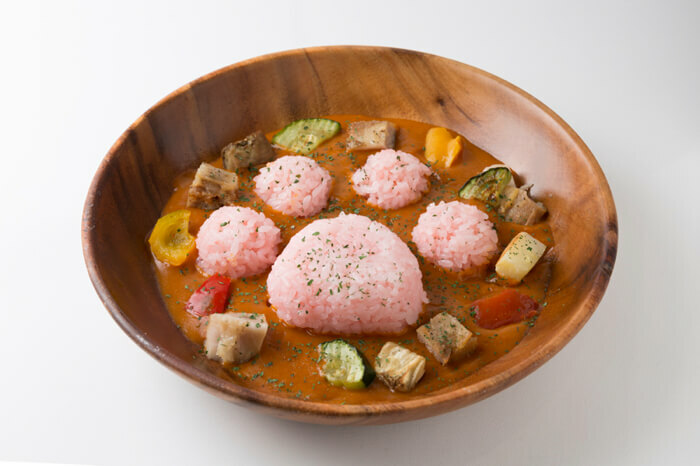 This literally translates as “cat rice” and usually consists of a bowl of rice with toppings. Katsuobushi, which is sliced from dried bonito , is used plentifully. The final result: the ultimate cat-themed rice dish! 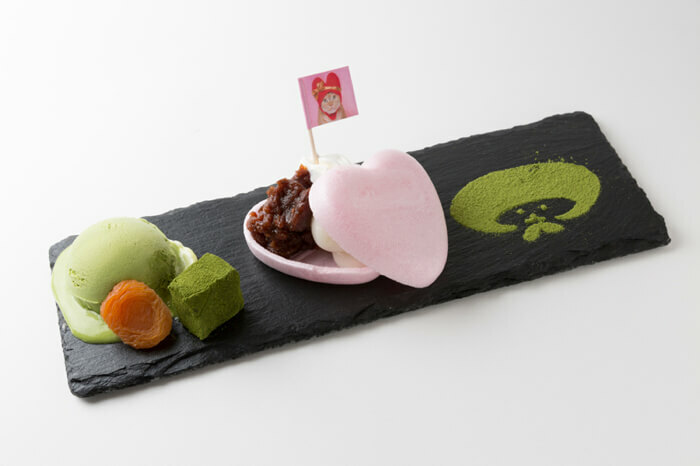 Of course, there are other cat-themed items on the menu too! 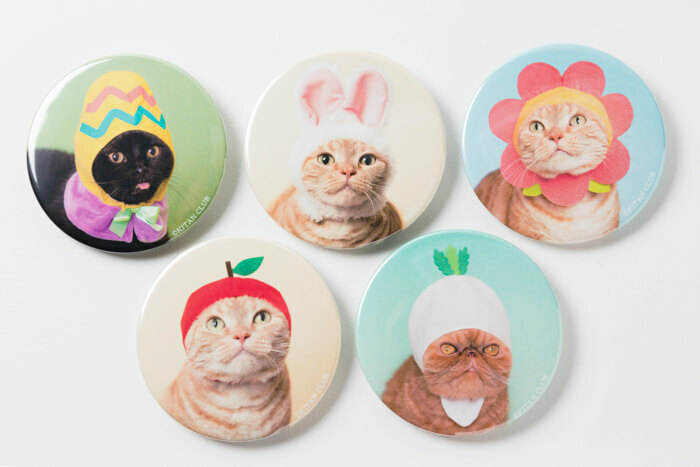 There are also items selling for those who cannot stop loving cats! The new capsule toy “Neko Candy-chan” will be available for advanced sale from Saturday 14th April. 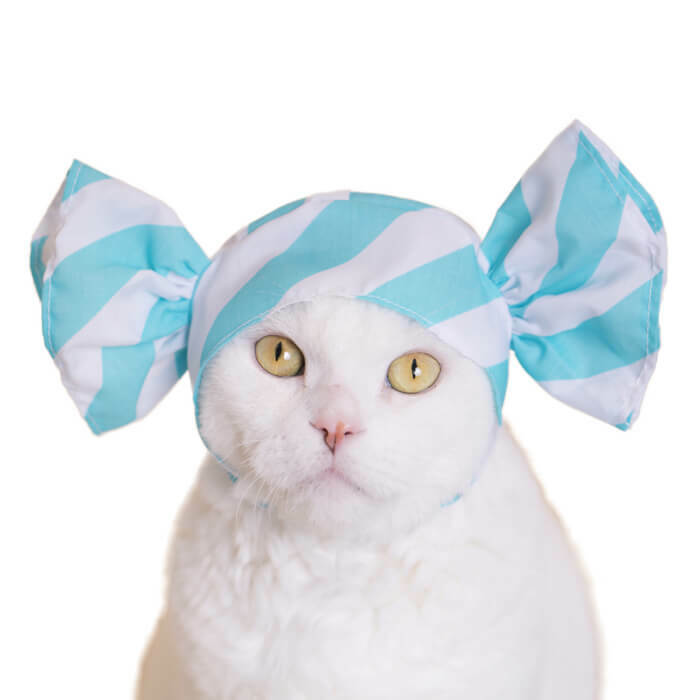 This atmosphere of cute cats in headwear will warm up your heart! 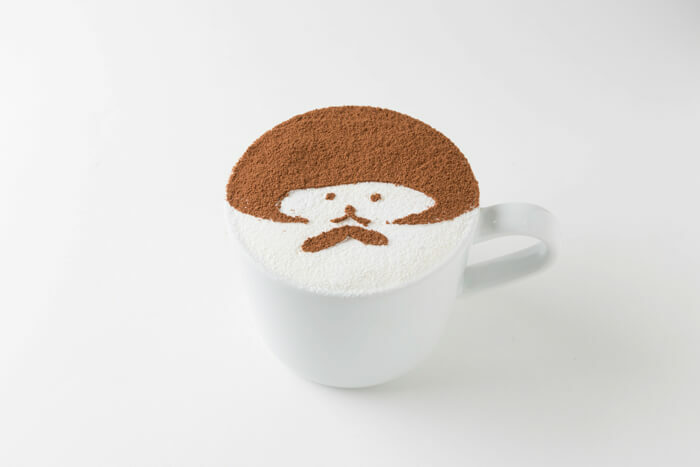 ※ This is not a cat café and there are no real cats at this event.